An avalanche of vaccine refusals, and consequently the measles outbreak in Central Asia is only a part of a global trend observed by doctors and researchers across the globe. According to the estimates of WHO experts, in 2018 the number of diseases caused by vaccine refusals increased by 30 per cent. 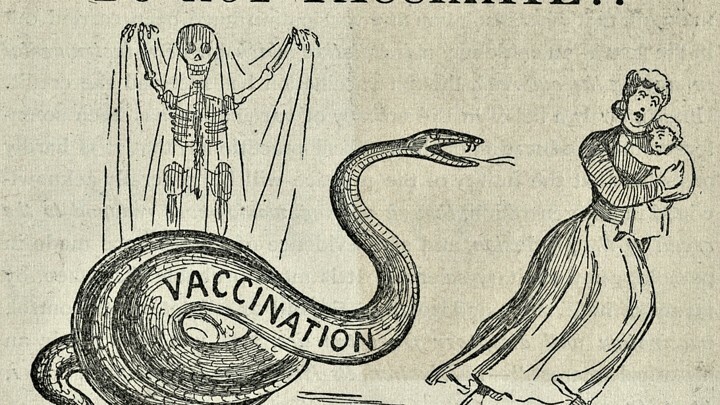 This led to the death of over 100 thousand people, the majority of which were unvaccinated children. In 2019, WHO raised alarm and for the first time included vaccine hesitancy into the list of threats to global health. If the number of vaccine refusals keeps increasing with the same pace, local measles outbreak may well turn into a global epidemic. 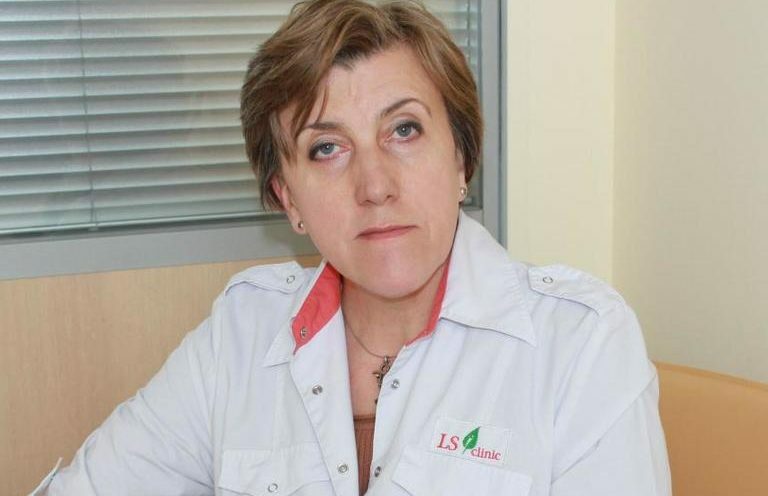 According to Marina Golovenko, a paediatrician of higher category, associate professor of the department of paediatric infections, Kazak National Medical University, the recent measles outbreak in Kazakstan was in 2013-14, and now it has resurged. Unvaccinated people, over 90 per cent of cases, are most vulnerable to the disease. These are children who have not been age-appropriately vaccinated, and children whose parents refuse to get them vaccinated. “Last spring, when an outbreak of meningococcal disease occurred, I learned a lesson about how internet and social media can easily get many people frightened. People shared scary stories via WhatsApp about packed children’s morgues, created panic. And I was right in the thick of it and I knew it was not true because there were no lethal cases,” said Golovenko. Do vaccines really contain pork? In Islamic countries, including Central Asia, religion is one of the most frequent reasons for vaccine refusal, particularly, the fact that vaccines contain pork gelatine. Pork or beef gelatine (Gelatin porcine) is actually used as a stabiliser in flu vaccines for intranasal administration, in lichen injections and MMR (combined vaccine against measles, mumps and rubella). Animal-derived products are always used in vaccine manufacture. But unlike gelatine used in food industry, medical gelatine undergoes rigorous processing and the final product has nothing to do with pork or beef. Many developed Islamic countries believe that Sharia law allows using vaccines containing pork gelatine, if necessary. In 2017, the Malaysia’s National Fatwa Council and the Association of Muslim Scholars ruled that the use of pork gelatine-containing vaccines is permissible. The use of measles vaccines containing pork gelatine was banned in Indonesia until recently. However, after the outbreak of measles that took lives of over 100 Indonesian children, the Muslim clergy and the government permitted vaccination. In August 2018, Indonesian scholars said they were racing to produce a halal vaccine. However, according to most optimistic estimates, it will be available for sale only in a few years. Today, official vaccines are available against 26 diseases. Only three of them contain pork gelatine. According to WHO estimates, they prevent over 2.5 million deaths every year. Do vaccines “kill” natural immunity? No, they don’t. Vaccines have exactly the opposite effect – tiny doses of viruses get into the body and strengthen it by forcing it to develop necessary antibodies. This is a so-called immunological memory phenomenon. A human body can remember its response to a bacteria or a virus and act similarly if it encounters the disease. No, they cannot, but the myth about the link between vaccination and autism is the most persistent. It all started in 1998 with the publication of a British doctor Andrew Wakefield about the link between vaccination and autism in The Lancet journal. However, after the check, the article was withdrawn, and the UK General Medical Council revoked his medical licence. It turned out that Wakefield “studied” children that were showing signs of autism long before the vaccination. However, when he was famous, he gave numerous interviews about his studies and emphasised that, in his opinion, children should not be vaccinated with the combined vaccine against measles, mumps and rubella; separate vaccines must be used. Journalists have found out that Wakefield has patented another similar vaccine and tried to sell it through the publication of this notorious article. Today we can find many articles supporting this opinion on the internet. But none of them belongs to doctors or scholars. They have been published by people who have nothing to do with medicine. This is yet another scary story that can be interpreted in any way, but cannot be proven conclusively or objectively. The idea that autism is caused not by a virus, but by a preservative based on mercury (merthiolate, or thiomersal), has seemingly emerged independently of Wakefield. According to modern scientific concepts, doses of preservative in vaccines are not dangerous, but taking the public concern into account many manufacturers have excluded it from vaccines. Do vaccines cause encephalitis or meningitis? Yes, but very rarely. The latest research of such a link held by the American National Academy of Medicine found out that varicella vaccine can very rarely cause viral meningitis, and measles-containing vaccines can very rarely cause encephalitis. Where does Central Asia procure vaccines? In Kazakstan, the vaccination of population is free of charge, according to the national immunisation calendar against 21 infectious diseases. During registration in Kazakstan, they pass safety and efficiency tests. The content of ingredients is absolutely equal for all countries in the world. Kazakstan procures vaccines from largest manufacturers, mainly Europe, Japan and the United States. In Kyrgyzstan, people are vaccinated against ten dangerous diseases. As Joldosh Kalilov, director of republican centre for immunoprophylaxis, said to Azattyk, all vaccines imported to Kyrgyzstan are procured via the UN Children’s Fund (UNICEF). We prepare a request to the local office of UNICEF, which is then referred to the procurement department in Copenhagen. And there they announce international tender for leading companies only. Vaccines arrive from Japan, France, Bulgaria, Belgium, Indonesia and India. The suppliers are leading companies that are strictly controlled by WHO. According to the Ministry of Health of Uzbekistan, currently the national immunisation calendar contains nine types of vaccines against 14 infectious diseases. The country also procures vaccines via UNICEF supply and logistics chain. According to the 2016-2020 National Programme for Immunoprophylaxis of Tajikistan, the compulsory list of vaccines contains 9 vaccines procured via international organisations – WHO and UN. The national prevention schedule of Turkmenistan contains immunisation against 11 diseases. Like Kazakstan, Turkmen government procures vaccines certified by the World Health Organisation (WHO) from Europe, United States and Japan.